One of our houses on the property for workshop attendees and their guests. The House of Masters at The Imiloa Institute celebrates mastery in all its forms. We believe that Masters are those among us brave enough to go out on the leading edge, and they remember to turn back and invite the rest of us out there with them, too. 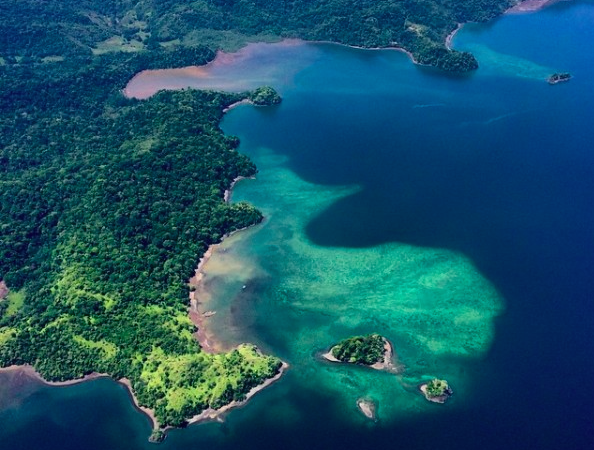 The first of six planned intercontinental institutes for the advancement of humanity, Imiloa Costa Rica is located in gorgeous Dominical, Costa Rica. 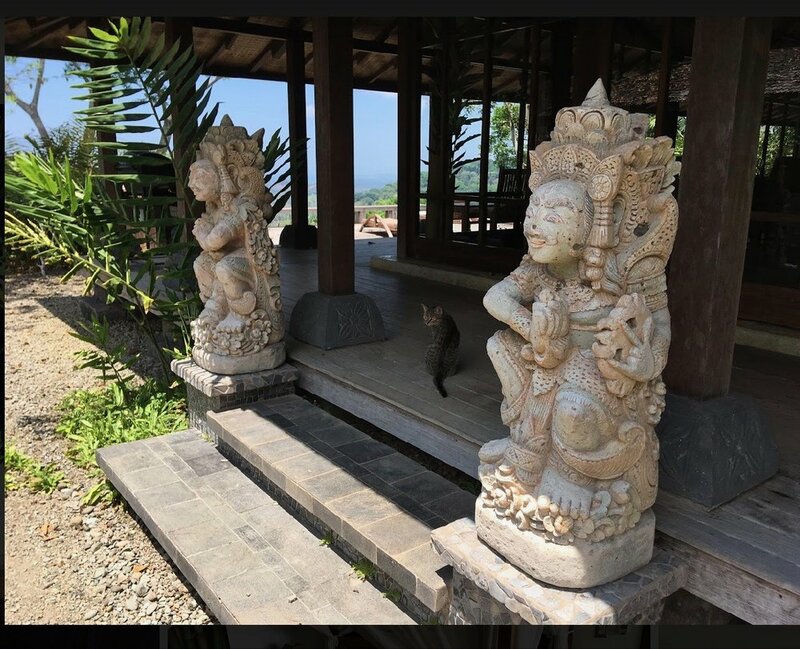 Our homes are 175+ year old structures from Bali, 10 minutes from the beach and planted on the edge of a mountain. It's a 20 minute flight from San Jose or a 3 hour beautiful drive across the mountains of Central America on the Pan American highway. The Institute is in deep primary and secondary forests, sprawled across 20 mountain acres, with 1000 acres surrounding it on the West Coast of this peaceful nation. A year round river and waterfalls flows through the property, hot springs are just a few kilometers away. 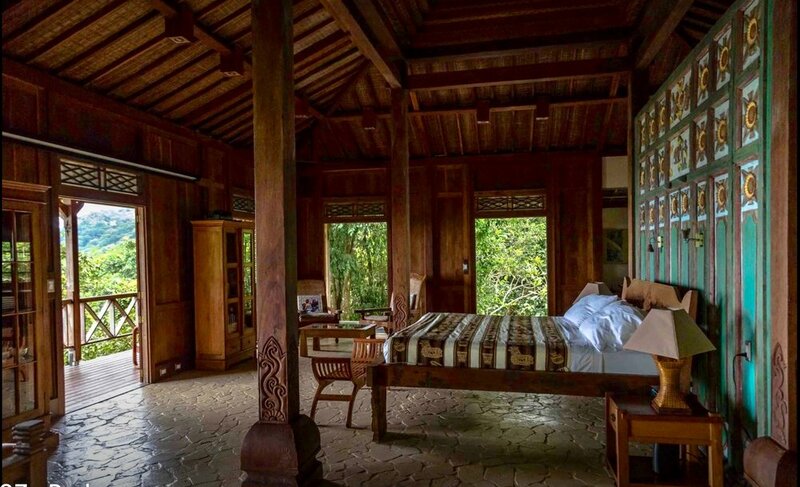 Twenty meditation walking paths, 175 year old Balinese structure homes, 350 year old doors from Thailand, a massive 1,575 square foot "Masters Pavillion" tree-house hanging 100 feet in the air and sleeping accommodations for up to 36 double accommodations. 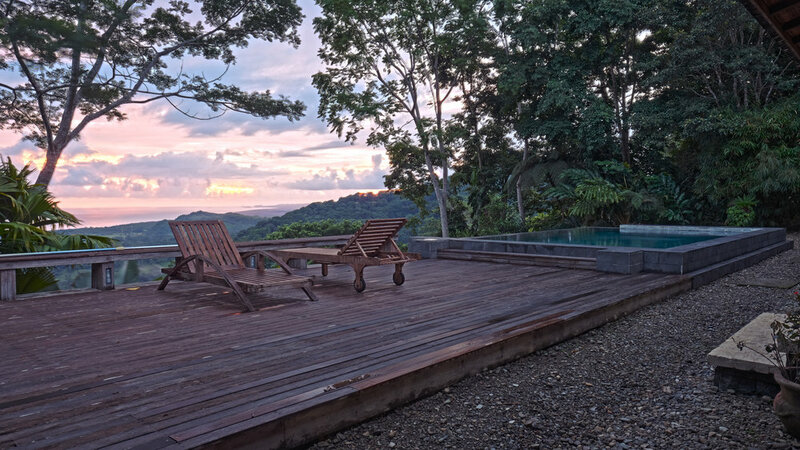 Featuring 180 degree sunset ocean views overlooking the entire Pacific from Manuel Antonio in the north to the Osa Peninsula and Cano Island in the south, The Institute is at the end of a privately maintained road on top of a ridge line teaming with wildlife. INDIVIDUALLY... For individuals, we warmly welcome you. You can come on your own for private retreat or residence or extended sabbaticals, or with one of our "Masters" and in a larger group. MASTERS... For Masters, our team both on the ground in Costa Rica and around the world helps Masters execute their vision, with an in-house team of accommodation specialists, chefs and project managers to help create the perfect flow. We are experts as helping you plan, organize and pull off an experience for your friends, fans and followers. Yoga retreats, best-selling authors, world leaders, corporate functions off the beaten path -- our "House of Masters" is an evolving platform and co-creative environment for workshops, retreats, educational deep dives and exploration. Perfect for formal groups or individual retreats, The Imiloa Institute can sleep up to 36 double occupancy and 18 luxurious single accommodations. 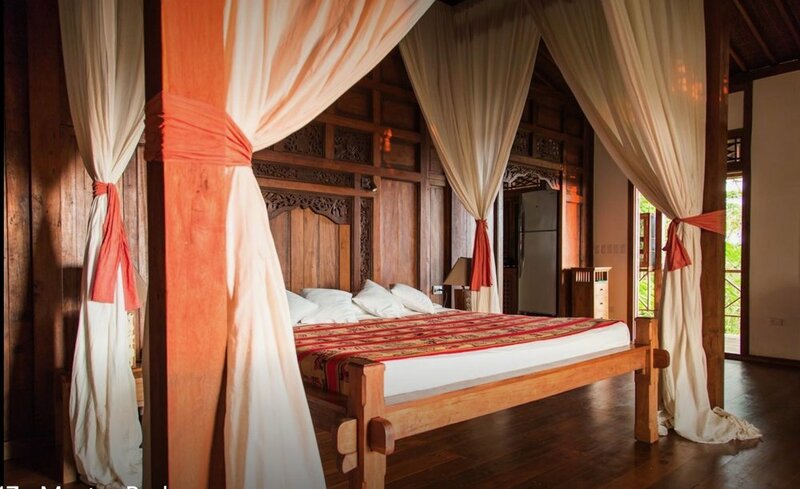 3 Imported Homes from Bali totaling 12,000 square feet and can sleep up to 10-14 comfortably. 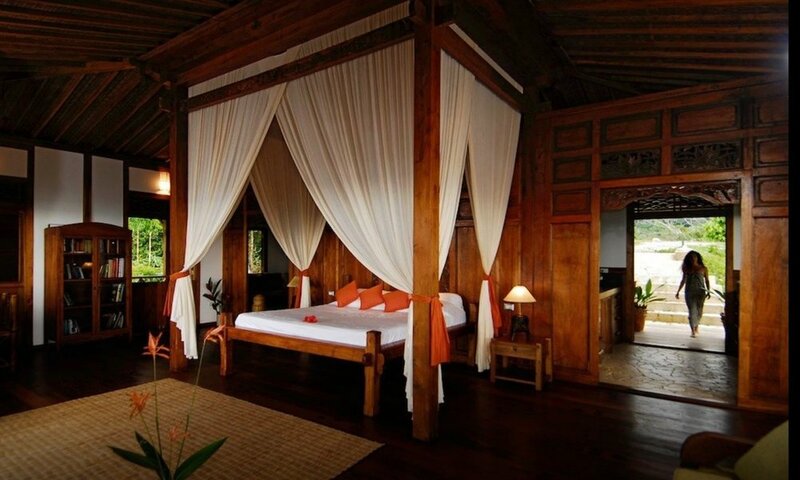 10 Balinese inspired Bungalows, which can sleep up to 20. An additional 3 bedroom home on the adjacent property for large groups is available. Can sleep up to 6. Master's Suite which can accommodate a Master + 1. Up to 3 double occupancy staffing bedrooms (for facilitators). A spa area with in house masseuse and spa services as requested. A 1,457 square foot Master's Pavillion suspended 100 feet in the trees which can accommodate up to 30 for yoga and up to 40 for seminar. A gorgeous multi-purpose mountain view social, work and dining space that is just over 1,700 square feet. 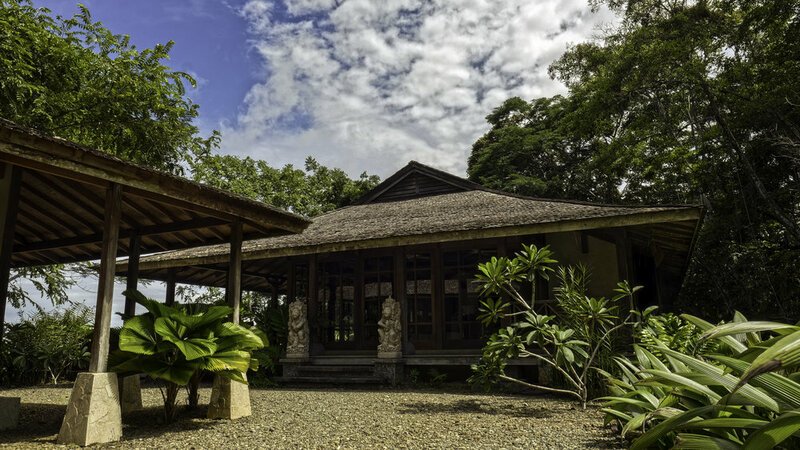 Hundreds of meters of interwoven jungle paths, Japanese tea garden inspired meditation space, paths to our river walk and waterfall and a vast jungle with thousands of unexplored acres. 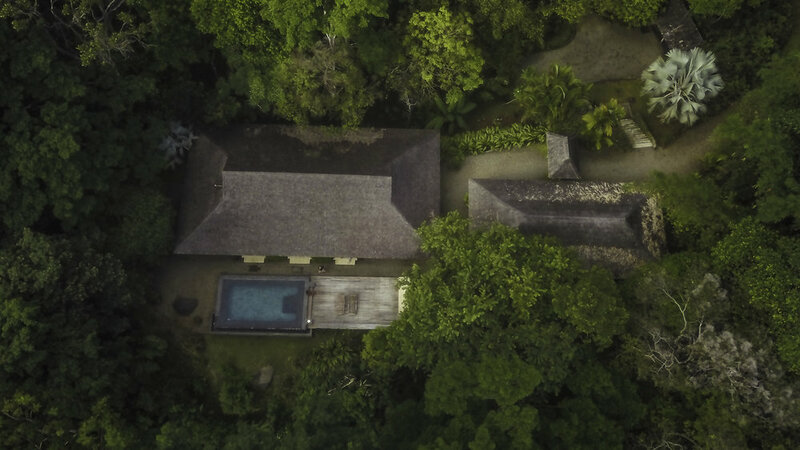 Paved roads and jungle paths connect the 20 acres of land to the structures, as well as the off-the-beaten-path amenities like a waterfall on our property, and fresh water stream. Three water sources on property. Primary water source is well water. 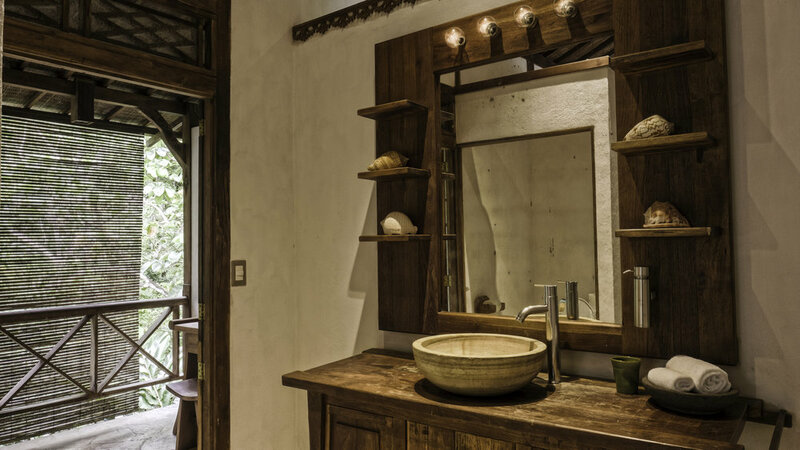 Rooms have luxurious organic linens, aveda bath products are available. Full use of the property is open to retreats a few times a year. Be sure to Apply to be a Master for your 2018 or 2019 dates now. At the House of Masters at The Imiloa Institute, we believe in celebrating the interdisciplinary approach to Mastery. We believe that Masters are the few among us brave enough to go out on the leading edge of thought, and turn around to graciously invite the rest of us to join them out there, too. They make it safe for exploration beyond what-currently-is. The Imiloa Institute has welcomed masters in the areas of CEO and leadership retreats, best-selling authors, musicians, "recovering" MDs who share energy work with Western MDs, men's intimacy workshops, corporate and non-profit retreats, tantric and eastern energy work exploration. Even those with insanely large audiences and followers love coming to Imiloa with a select few as it curates and intimate and expansive interaction. As a reminder, The Imiloa Institute can accommodate 18 high end luxurious single participants and 36 exquisite double accommodations, plus Masters and their facilitators. 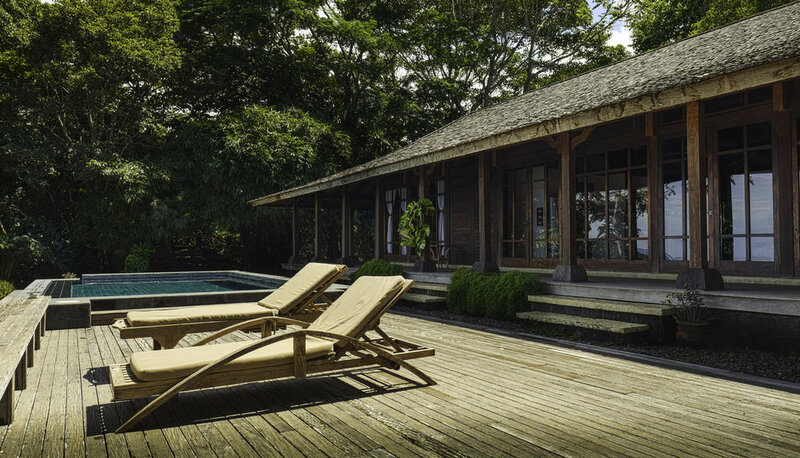 We are located in beautiful Dominical, Costa Rica. If you are interested in being one of a dozen Masters in 2018 and 2019, the simple application is below. We respond to every inquiry within 72 hours and we thank you very much in advance. After we review your inquiry, we will reach out if it's a fit and set up a Discovery Call where we can get to know each other better. Applying to be a Master. Nominating someone who should be a Master at Imiloa. Mentioning someone I'd like you to reach out to to be a Master. What best describes the experience you offer or would like to see offered?